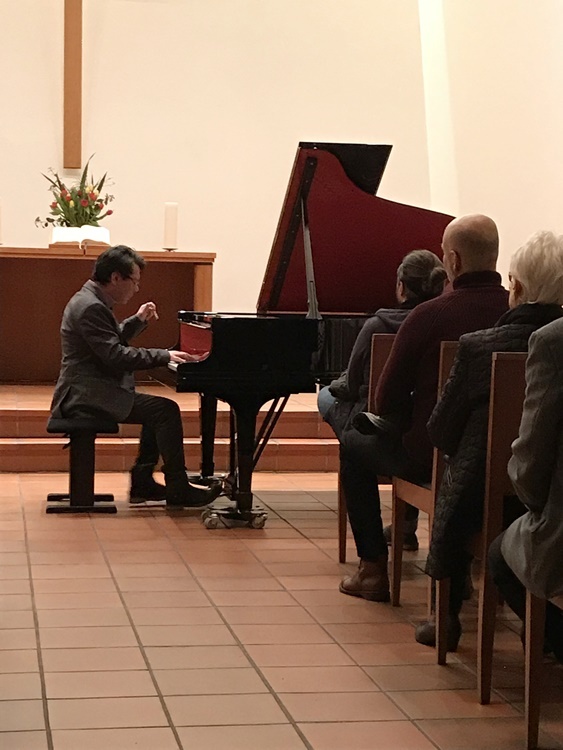 Yesterday, our teacher and winner of numerous piano competitions, Ulugbek Palvanov, presented himself to his audience with a highly virtuosic and expressive programme. 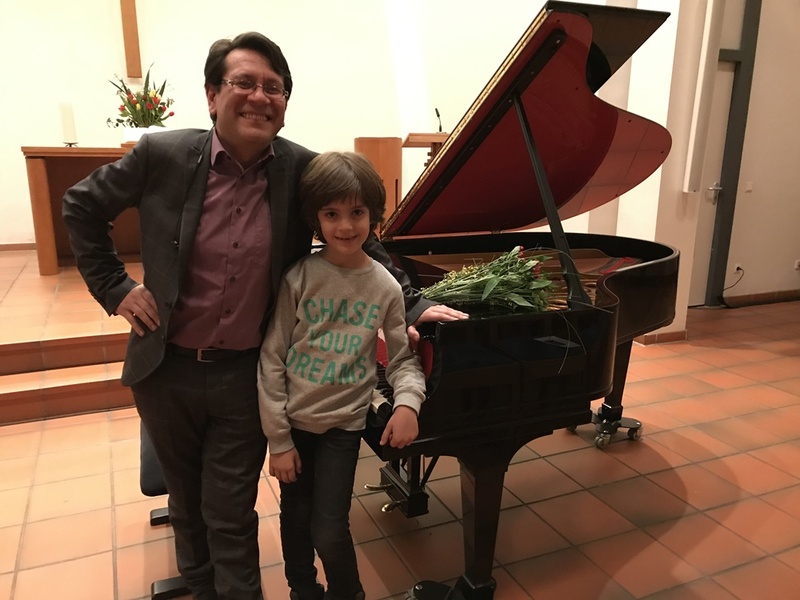 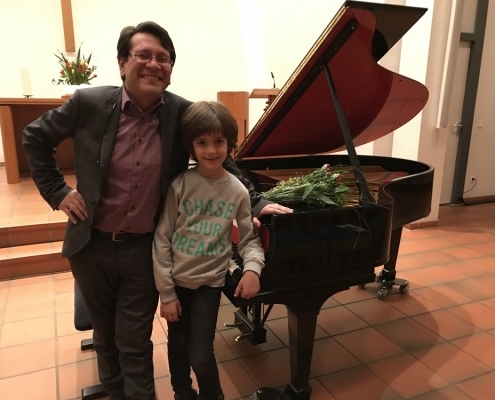 Many of his students were among the audience, who admired the skills of this exceptional pianist. 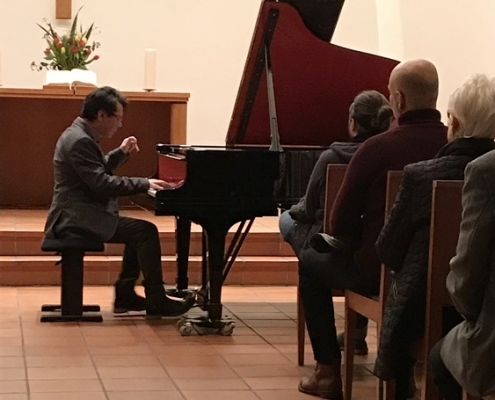 Among others, the Appasionata by Ludwig van Beethoven and the Scherzo in G-minor by Frédéric Chopin could be heard and, at the end, he enchanted his audience with harmonically very interesting and relaxed improvisations.